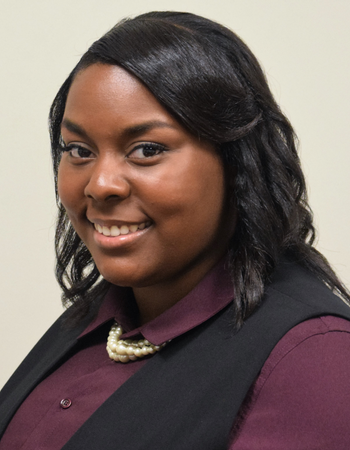 A Pittsylvania County native, Cierra attended Averett University for her undergraduate and graduate degrees. She currently works at Middle Border Forward as the Program Coordinator for Community Engagement. Outside of her career, Cierra likes to explore her creative side with DIY crafts and decorating.